Pregnancy and child birth is no doubt one of the greatest moments in the lives of the entire family, especially the mother. She has to undergo all these changes in nine months of pregnancy, nurturing the baby in her womb. After delivery your body needs time to heal and recover to get back into shape and on top health. In medical terms, the time that starts immediately after delivery is termed as the ‘postpartum period’ and lasts for approximately two to three months, before the women’s body nearly reaches the stage as she was before being pregnant. This is a very crucial phase that a mother has to go through – becoming a new mother, taking care of her newborn and recovering from the immense stress that she has undergone during pregnancy and delivery. While your body takes its own time to heal and recover, it is our responsibility also to support the body with the right kind of foods so that it gets all the nutrition it requires to come back to optimal health. You need a healthy diet in order to promote healthy recovery and healing. Let’s look at the foods that are highly recommended for a new mother for faster recovery. Packed with the goodness of folic acid, iron and magnesium, legume are great energy boosting foods for post pregnancy. These are also low in fat and at the same time high on fibre and proteins. 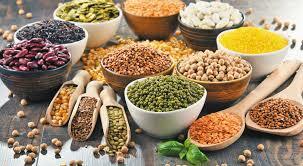 Good Sources: Kidney beans, lima beans, chick peas, green peas, soya beans, lentils and snow peas. These are rich in proteins that provides you with energy and helps keeping you full for long. Eggs are great foods for post pregnancy when you are trying to lose weight and get back into shape. 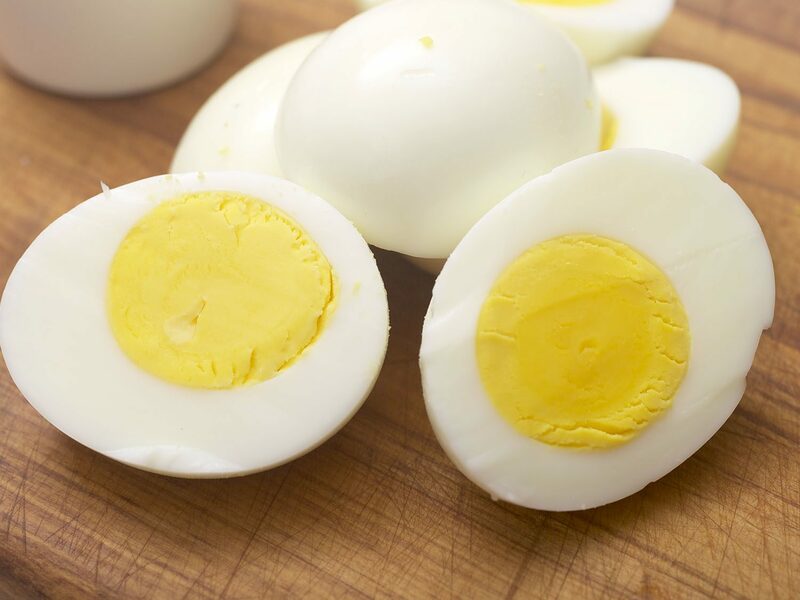 Eggs are a powerhouse of nutrients – folic acid, iron, zinc, folate and vitamins A, B, D and E. It is enriched with the goodness of choline, a must for brain functionality and its development. 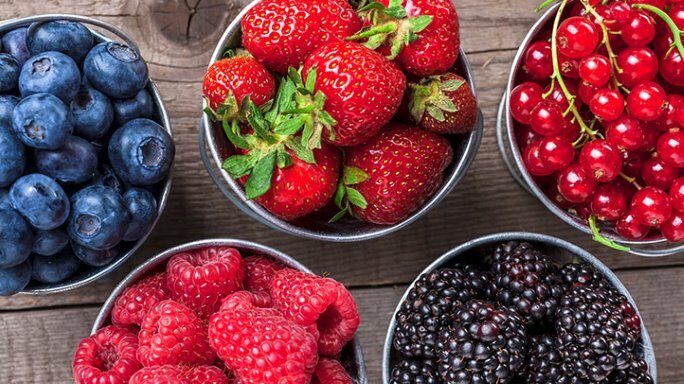 (Raspberry and Blackberry): Both of them from the berries family are little sweet fruits that are blessed with the goodness of fibre, low in calories and high in anti-oxidant properties. 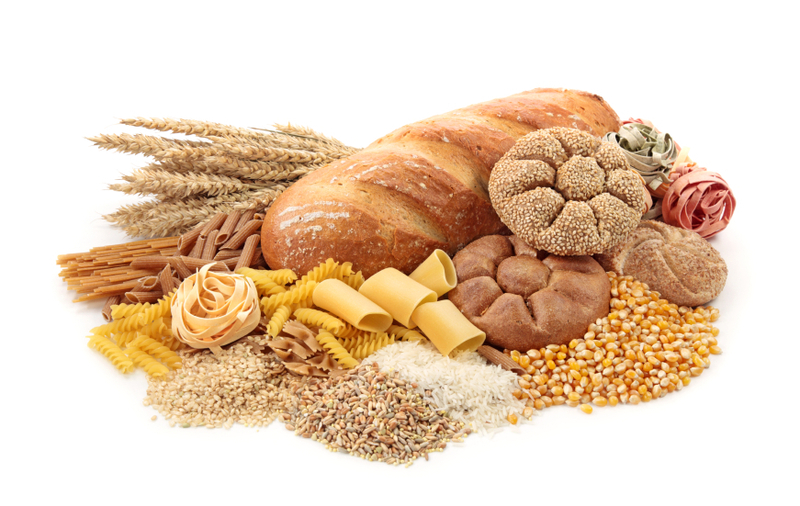 They are also rich in several nutrients, vitamins and minerals that you need to recover fast post pregnancy. You will find both of these two food categories everywhere when it is about health and wellness. .Vegetables are the excellent source of vitamin A and C, Iron and dietary calcium. Green vegetables (spinach, broccoli) are low in calories and rich in heart-healthy antioxidants. Fruits are also good sources of vitamins and minerals. Eat a variety of both atleast 5 to 6 servings a day and see the magic it can do for your recovery . Ensuring these food elements in your post pregnancy diet along with some easy exercises will certainly ensure that you get back to the same conditions as pre pregnancy in quick time and recover back to the health as previously. 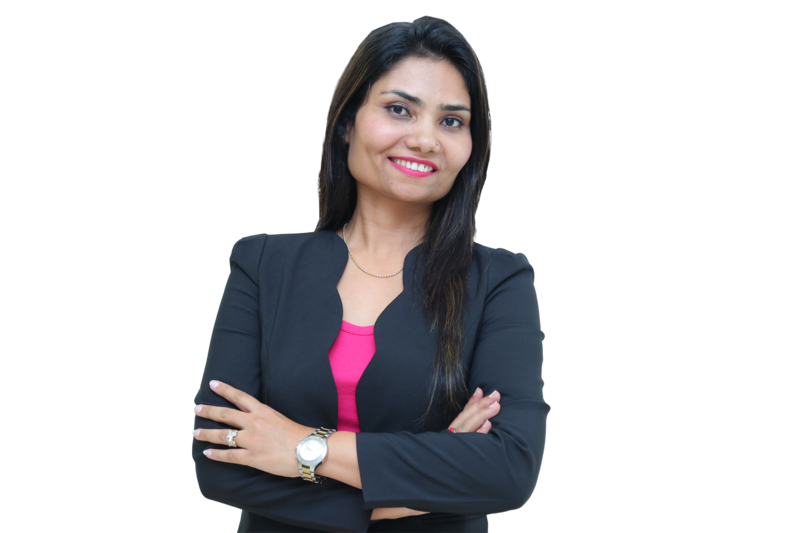 Practicing since 2006 as a registered dietitian under IDA, Sheela Seharawat is the founding member of Diet Clinic, operating around 35 outlets successfully all over the country. Prior to her own venture, she remained associated as a dietician with Indian Army hospital for a Short time. A motivational speaker, an expert dietitian and a strong believer of healthy and motivated living, she has transformed the lives of many through her breakthrough diets and inspiration on living a healthy life. Another feather was added to her name when, esteemed magazine and organization “Silicon India Start Up City” has recognized and awarded “Diet Clinic” in their annual listing of “10 Best Startups in Fitness, 2017”. Sheela always says – ‘Let Your Diet Work for You’. She aims to spread the message of wellness and the art of dieting through her clinics across various parts of the globe. Ms. Sheela Seharawat dedication towards spreading healthy lifestyle awareness among the mass is commendable and she keeps on providing relentless services to fitness and health relevantly.